Each coin in this series features a common obverse (heads) with the 1932 portrait of George Washington. 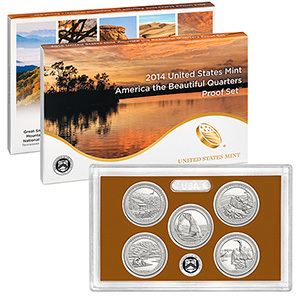 The 2014 reverse (tails) of these coins honor the sites below: (1) the Great Smoky Mountains National Park in Tennessee, (2) The Shenandoah National Park in Virginia, (3) The Arches National Park in Utah, (4) The Great Sand Dunes National Park in Colorado, and (5) The Everglades National Park in Florida. The American Silver Eagle is the official silver bullion coin of the United States. It celebrates the friendship of France and the United States of America established during the American Revolution. 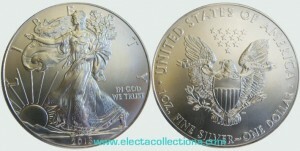 Brilliant Uncirculated 1 ounce. Ag 999/1000, weight 31.1g, diameter 40.6mm. 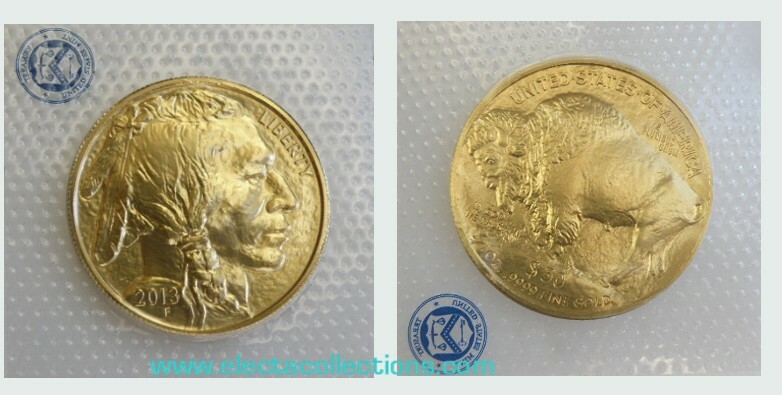 When the American Gold Buffalo coin arrived on the scene in 2006, it immediately demanded a place among the world’s elite bullion coins. 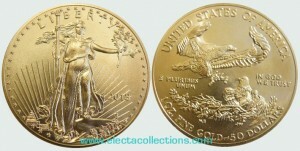 Each 2012 Gold Buffalo coin contains 1 oz of pure .9999 fine Gold. American Eagle gold coins were first issued in 1986 by the U.S. Mint and quickly became one of the leading gold bullion coin investments. 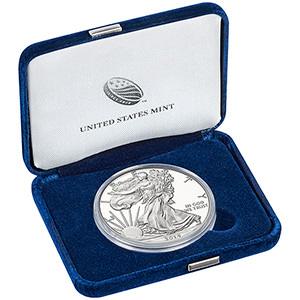 Minted in 22 Karat Solid Gold, American Eagles use the durable gold standard established for gold coins circulating over 350 years ago.